Have You Heard of the Filipino Super App? 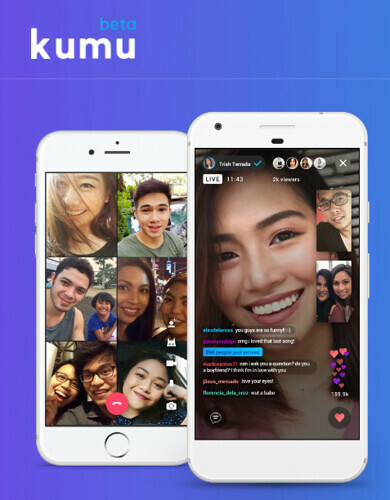 Kumu has just launched it's public beta version which is a messenger app and media platform for the Filipino community! This is available on the App store and Google Play Store . Kumu is a labor of love with many hours spent on working on its development with 60 leaders from the Philippines, the diaspora, and the global tech community. 1. A localized communication app for the Filipino people. 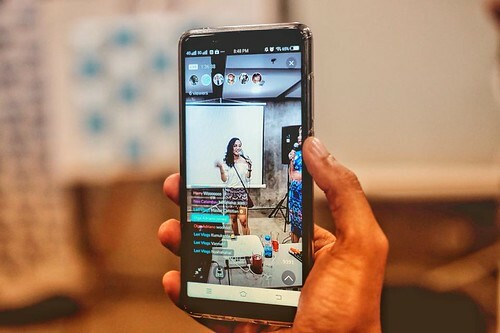 There are many localized messanger apps in Asia, so Kumu was designed for the realities and constraints of digital communication in the Philippines. Kumu's video and voice call technology is powered by a unique real time communications protocol that is optimized for low connectivity settings. Kumu has been infused with a voice and spirit that's uniquely Filipino. You can see this example in the unique stickers created for Kumu. Stickers by Katsy Garcia, Team Manila, Toto Madayag, Neil Fernando and Geraldine Sy. 2. Kumu is a media network for the next generation of Filipino Creativity. Filipino's are full of creativity, but they have never been given the right platform to showcase that creativity. To highlight, Kumu Explore, its livestream network will be the home to artists, journalists, students, vloggers, and more creative talent from across the global Filipino community. 3. Kumu is a digital economy of services that make life easier in the Philippines. Filipino's are known to be naturally viral in social media. Makati was once named the selfie capital of the world, and the Philippines was ranked #1 for the average time spent on social media. Later in the year, Kumu will launch solutions to keep up with the digital economy like remittances, shopping, payroll, food delivery and Balikbayan boxes as fast as taking a selfie. 4. Kumu is a movement to back the internet and unlock the power of the Filipino digital community. Kumu's vision is to harness the full interest of the internet and digital technology and to build stronger communities rather than divide them. Kumu aspires to be the platform for the future Filipino. Let's start the Digital Bayanihan with Kumu. Download Kumu from Google Play Store or the Apple App Store. Learn more about Kumu from their website.